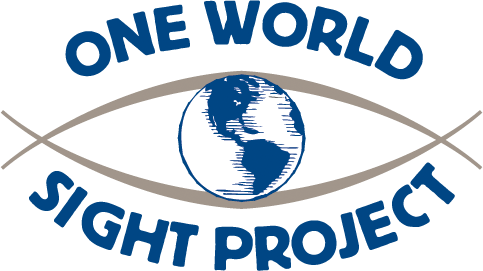 Buenos Aires Blog #5 – One World Sight Project, Inc.
Buenos Aires Video Blog #5 is here! This episode features an interview with John Barrows of the International Eye Foundation and Jorge Iglesias, an artist whose work plays tricks on the eye! You can read more about Julio Iglesias at his website or his YouTube Channel!